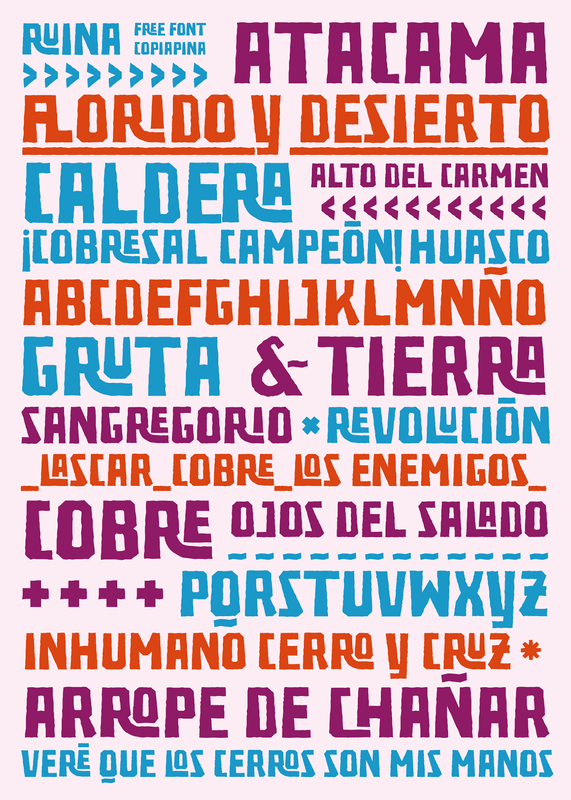 Felipe Estay Miller from Copiapó, Chile posts this interesting font that has a lot of potential as his samples illustrate. Felipe has a good collection of portfolio pieces at his Behance installation. When formatting your filings—the caption page especially—it can never hurt to think about the aesthetics. While court rules are strict about typography, you can still make your filings stand out with a few simple design tips, courtesy of Matthew Butterick’s Typography for Lawyers. 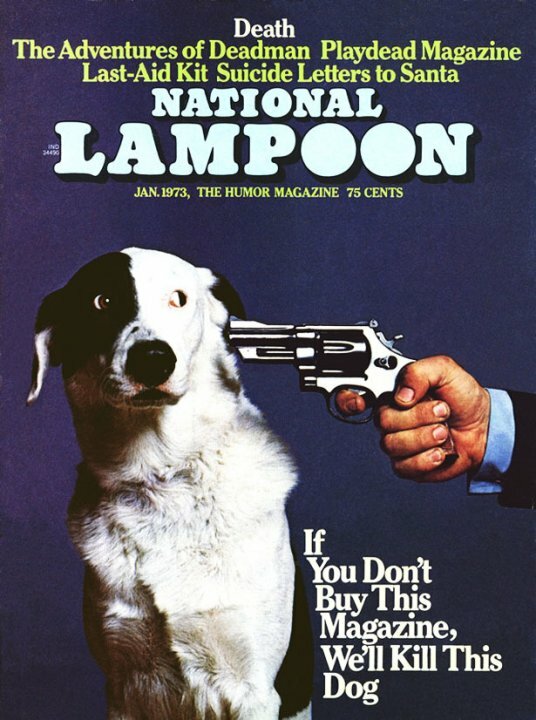 If Matthew Butterick didn't exist, it would be necessary to invent him. 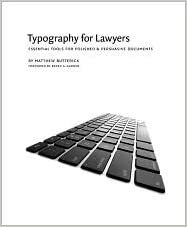 From the foreword by Bryan A. Garner Originally released to great acclaim in 2010, Typography for Lawyers was the first guide to the essentials of typography aimed specifically at lawyers. Author Matthew Butterick, an attorney and Harvard-trained typographer, dispelled the myth that legal documents are incompatible with excellent typography. Butterick explained how to get professional results with the tools you already have quickly and easily. Revised and updated, Typography for Lawyers 2nd builds on the topics and tutorials included in the first edition with 20 pages of new material. As is obvious to anyone who has ever seen my work, I like working with texture. When I was asked to put together some scary looking typography for an AARP Magazine article about cancer, I decided to to put together some really nasty, sickly looking textures. Looks good in positive or reverse! We love animated type, and this BB King paced piece shows some scooting Helvetica that tells the story! Turn it up! Surf along with us -- and please, share your findings with DTG readers! We'll be back tomorrow and continue our 22nd Annual Fall Fonts Festival Surf ... stay tuned!